Before the internet, there was Home TV shopping and before you know it, internet has taken over our lives and made shopping even much easier and simpler. We do not hesitate to purchase what we want and need anymore. I'll let you in on a little secret. I do most of my shopping using the Shopee app! I am hooked! There are 20 categories to choose from. The choices can be arranged from the highest to the lowest price and vice versa. An option to display preferred sellers is also available. Shopee caters to everybody: the beauty addicts, hobbyists, techies, bargain hunters, the trendsetters,or just the ordinary shopper. If you ask me, my purchases are all about gadgets! My phone is my life and every accessory that helps me enjoy my smartphone is mostly what I need. Take a look at my top 10 Shopee item wishlist below. I admit I'm careless and tend to drop the phone. 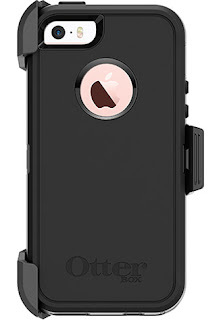 I was sold the first time I saw the Otterbox advertisement and demo. I'm not fan of selfies. Naaaaah. Who am I kidding? I love it, though I promised myself to change my FB profile pic only once a year. A selfie stick that's also a tripod and monopod with a bluetooth remote will not only be for personal use but will prove useful for covering events, it is a solution for strained arms, and is perfect for groufies with the click of a button from the remote. For a whole day's work (or leisure), survival of our phones depends on power. I recently went on a trip to Camarines Norte and relying on the stored power of my powerbank when you are in a remote island is difficult. I also forgot to bring a canopy or sleeping bag with me. Guess what? we had a shortage of beds which brings me to my next point. I realized I may use it anywhere and it's ideal for sleepovers! 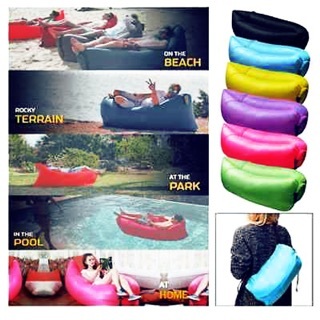 It's an inflatable bed which can be set up in seconds. It's so durable that it can support 350 lbs which means up to 3 persons can use it. The Banana bed is also light and is great for carrying anywhere. Use it as a sofa or as a bed. The best part of it all, it's ultra comfy. The Flip 4 is not light and is not good for carrying around all the time. 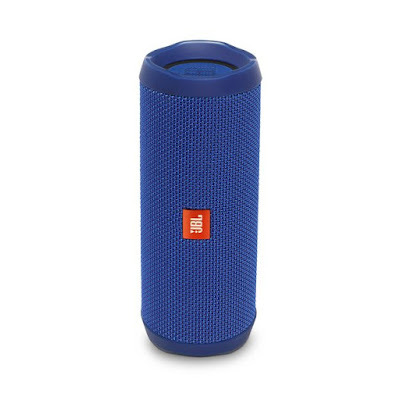 Although it only weighs 515g, I would prefer the JBL Clip 2 for light packing but when I'm serious about sound, I'll go for this baby. It can produce sound up to 80db, has an Ipx7 rating which offers protection from complete water submersion up to 1 meter deep for at least 30 minutes and its battery charging takes up to 3.5 hours which can last for up to 12 hours. What more could you ask for? I usually buy smartphones based on the quality of the camera. To maximize the camera's performance, the camera lens kit is what I need. OneUniversal 12X Zoom Telephoto Lens + 0.45X Wide Angle Lens+ 12.5X Super Macro Lens. It's probably the best gadget for smartphones that I can think of. Water proof, dirt proof, shock proof, it's even snow proof, IP68 certified, and direct touch screen feature. Aside from swimming, cycling another hobby of mine which brings us to the next item on my list. For the adventurous type who needs to take their phone everywhere, a phone holder will do the trick. Charge it on the go. Use the link below for reference. The smartphone, after all is a compact PC. So why not use it like a computer and get comfortable using it. This folding keyboard is made of Aluminum , works with Windows/Android (Version 4.0 above) /IOS (Version 6.0 above), and it comes in white and black. This last one's for me and not for my phone coz it's definitely hot! It's a fan, a lamp, and a flashlight. It can be charged through an electric outlet and is also solar-powered. If you've never tried Shopee then this is your lucky day. Create an account and use my code below to slash P80 off from a minimum purcase of Php 400. It's easy, create your account, use my code and voila! Instant savings. 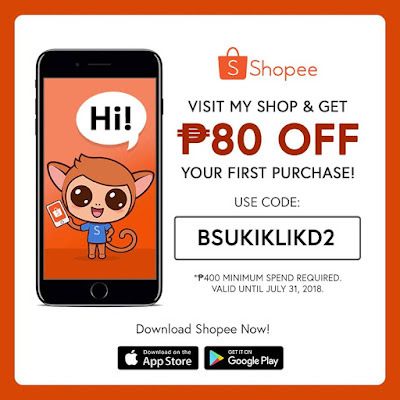 Browse items from Shopee website but for better shopping experience, simply download the Shopee app for free on Apple App Store or Google Play Store..